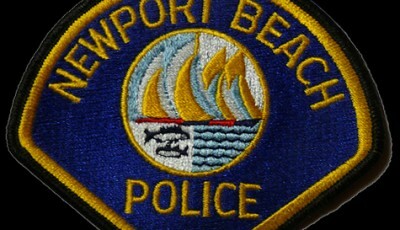 The city is considering several rehabilitation design concepts for Newport Island Park. Renovation of a small, local park in West Newport was tabled until more research and community outreach is conducted, primarily centered around health concerns about whether to use sand or a rubber mat in the play area. The Parks, Beaches & Recreation Commission voted 7-0 on Tuesday to continue the rehabilitation of Newport Island Park until a future meeting. City staff presented three design concepts at the meeting, recommending option one for approximately $285,000, which included replacing the sand in the area with play equipment. Option two is estimated to cost about $292,000 and replaces the sand with a rubberized resilient surface. Option three is about $359,000, includes the rubber mat and other landscape changes. Several Newport Island residents spoke, urging commissioners to postpone the vote until they can gather more input from neighbors. 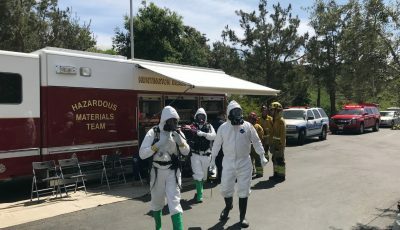 Longtime resident Jim Miller mentioned potential health concerns associated with the sand, where he, and other residents, claim cat feces and urine have been found. Miller said he once shoveled up five scoops of cat feces. “The sand in the one area there [by toy equipment] is being used as a cat litter box,” Miller said. The small patch of sand between the water and basketball court is fine, he added. The “tot lot” sand has been a problem for a while, said another longtime resident, Larry Leifer. “This may be a bit of a magnet for cats,” in the neighborhood, Leifer said after the PB&R meeting. It’s not just cats, dogs also use the bathroom there as well, added Newport Island neighbor Don Culver. It’s a sanitary issue, he said. After sharing the news with some of his neighbors, Miller collected 34 signatures of residents wanting a rubber mat instead of sand. They are concerned about the children that play there and pregnant women, Miller said. This is the first time he has heard the issue about cats causing a problem in the sand, noted Commissioner Roy Englebrecht, but now they have several residents calling it a “mess” and alerting them to a problem and they need to act. As a Commission, they have a responsibility to instruct the staff to look into whether or not sand is appropriate or safe in any city park, Englebrecht commented. “How many other parks might have that problem?” he questioned. Commission Vice Chair David Granoff asked staff about research and data about potential health risks associated with outdoor sand. The residents that spoke Tuesday supported a rubberized mat by the play equipment instead of sand. 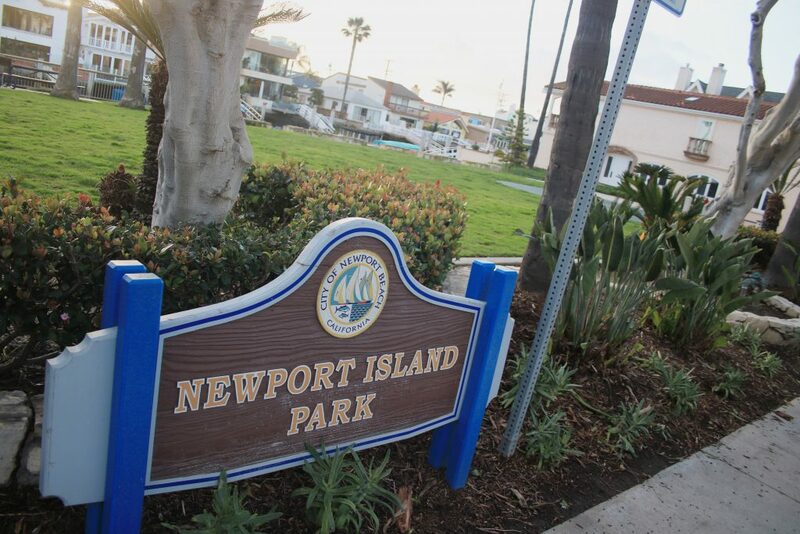 Most parks in Newport Beach have some sand, Assistant City Engineer Mike Sinacori pointed out. Animals also “do their business” on the rubber and it gets cleaned up, Sinacori added. Sinacori noted that staff is fine with continuing it to allow more time for the community to review and comment on the project, but staff will likely still recommend concept one. There are costs associated with the larger rubber mat that have to be factored in, he added. The overall cost to install the entire rubber mat could be around $100,000, Sinacori said. The top coat of the rubberized mat lasts about seven to 10 years and, if it needs to be replaced at that time, could cost about $50,000, Sinacori said. The sand is going to be completely changed out, Sinacori confirmed. Also, the trees that previously lined the edge of the park, which littered the sand with leaves and debris, have been removed and there are no plans to replace them. Recreation and Senior Services Deputy Director Sean Levin said in an email Thursday that the staff cleaning raking schedule has been in place for 10 years. 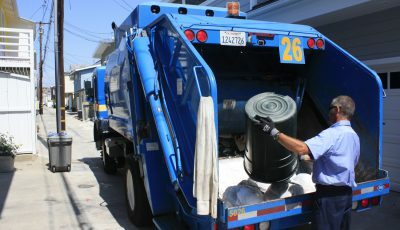 Mariposa Landscapes, a Public Works city contractor, rakes and removes debris from sand two to three times a week, or as needed depending on weather and debris, Levin explained. 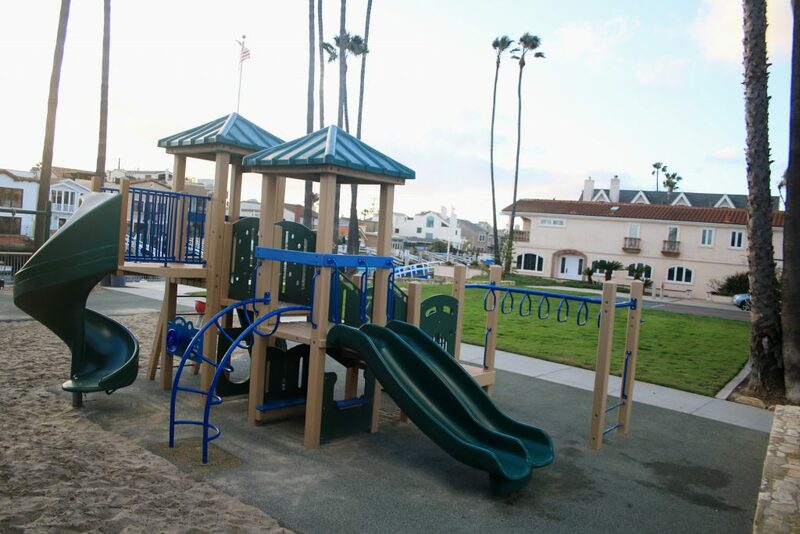 City staff from Recreation and Senior Services inspect the sand and playground equipment three to four days a week, Levin noted. Cleaning and raking are done as needed in coordination with the contractor. The Recreation staffer reported finding animal waste one time over the past year in the sand, Levin confirmed. Public Works have not had any specific reports of animal feces in the park sand over the past year, he added. The debate on safety and health concern will likely continue as staff works with the community, Mayor Diane Dixon said in a phone interview on Wednesday. They want to continue to canvas the community and gather feedback, Dixon said. There is a process to go through and cost is certainly a factor, Dixon noted. Miller said he liked concept two, which replaces the sand by the play equipment with a resilient rubber surface. It’s a small cost difference between the first two design concepts, about $7,000, Miller pointed out. The project was first discussed with the City Council on May 8, 2016, and was estimated to cost $150,000 at that time. 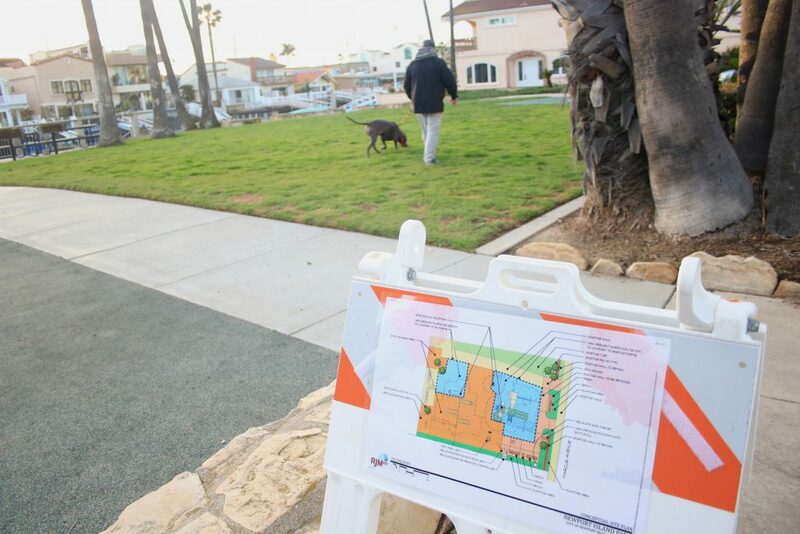 Council supported staff’s recommendation to transfer $200,000 funds from another project that had stalled to complete the Newport Island project, Sinacori explained in an email Thursday. The focus of residents’ concern is the sand around the the play equipment at Newport Island Park. About $16,000 of park equipment repairs were completed on the play in the past few months, Sinacori pointed out. The city has also hired RJM (the company that prepared the concept designs presented to PB&R) to complete the project plans and specifications for approximately $20,000, he added. The cost estimates for the various options are rough cost based on all the project components being considered, Sinacori wrote in the email. Those cost estimates are draft at this point and will be further refined as the city completes their community outreach efforts. Staff will have to go back and “search for the extra funds” or return to Council to ask for a little more in the budget, Sinacori said Tuesday. There is no urgency to get it done “right this second,” Sinacori said Tuesday, but the neighboring residential unit is doing some construction on the shared wall and some landscaping. “There is an opportunity here to work with that developer,” Sinacori said. Commissioner Hassan Archer asked if certain items could be cut or the project trimmed down in order to fit within the budget. 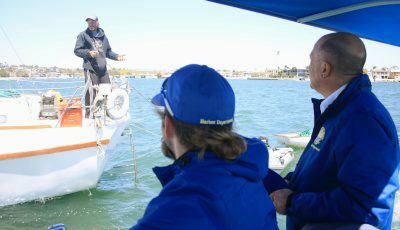 Staff has reviewed input, studied the project and visited the location several times, Sinacori noted. “This is a good project for that park,” Sinacori said. There is a compromise here, Miller said after the meeting. Certain items could be cut or reduced in order to fit in the budget, while still installing the rubber mat. They’ve been working on this project for a long time, Miller said, but they had short notice of the conceptual site plan from the city. There are some people that want the sand because they think it’s the only option, Miller said. Only the first concept with the sand is posted on an a-frame sign standing at the park entrance, he explained. He and other residents were not aware of option two until a few days before the hearing, he explained, and only saw option three for the first time Tuesday night. After the meeting, Miller said he was happy the Commission continued the project. This will allow them to inform the neighbors, gather feedback, and hopefully come to a consensus, Miller said.